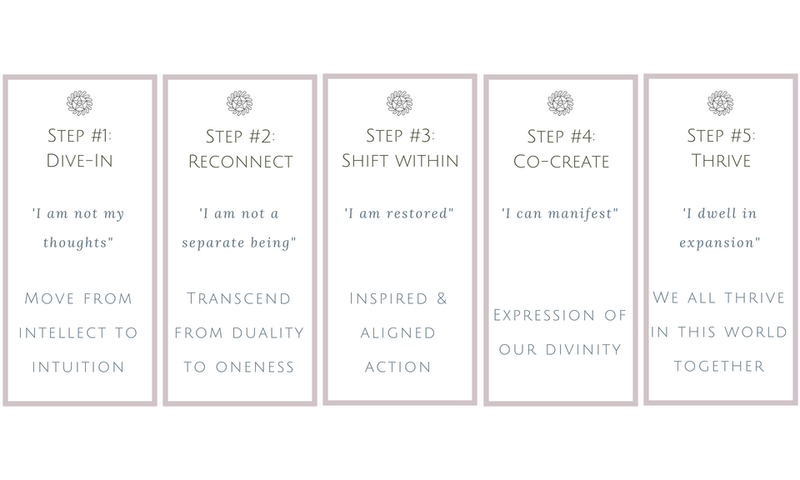 Shift Within is a unique platform offering online courses, programs, workshops, retreats and gatherings to support your self-realization journey - and ultimately the transformation of the collective. We aim to empower you with the wisdom of global consciousness visionaries & changemakers in the fields of mindfulness, holistic wellness, life & business coaching, neuroscience and more. All the Shift Within experts have developed proven methodologies to assist others to "shift within" with life-changing results. Our programs are designed to bring self-realization, balance and contentment. It's time for us to reclaim our individual and collective power to live our best lives. If we want to change the world we live in, we need to start within ourselves. Founder of SHIFT WITHIN, a serial entrepreneur and author of spiritual books for children. For most of my teenage and young adult years, I was very focused on trying to change the world from the outside, being actively involved in various initiatives to change Africa more specifically. Since my early 20s, I have been intensely following my spiritual path, growing spiritually but missing the key which I only discovered in 2015 when a series of extremely challenging life events led me to retreat from the world and completely dive within to heal. From diving within, I experienced the biggest insight: we are co-creators of the world we live in, not so much by doing but more importantly by being. From then, Gandhi's words (one of my inspirations) "We have to be the change we want to see" had a new meaning. A new phase of my journey started: to change the outer world, I needed to change my world within. The Universe heard my realization and provided life changing experiences, events, signs and synchronicities. I wanted Africa to experience the same. Although this is a global platform I have created, my heart beats for Africa. The events of our times are calling for a new African Renaissance, one within. I constantly meet extraordinary and diverse change makers who assist others to shift within. I want to share their gifts with you in the hope it will help you on your journey so together we can co-create a better world, the world we want to live in. 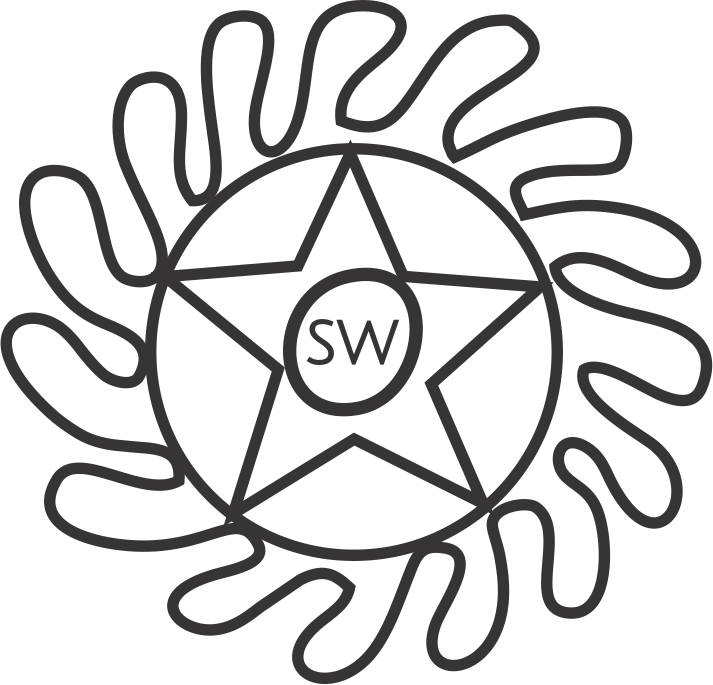 We have marked each SHIFT WITHIN expert, program and course with an Adinkra symbol to help you identify who can help you with the guidance you are looking for. These beautiful Adinkra symbols originate from the Ashanti of Ghana & the Gyaman of Cote d'Ivoire. They convey traditional wisdom & support the transmission of complex values & ideas. Transformation - “I change or transform my life"